How Many Downloads Does Apex Legends Have? How many downloads does Apex Legends have? The new game has already received an astounding number of downloads, as players have poured onto the game's servers at a record-breaking rate. Within eight hours of the game's release Feb. 4, more than a million players had downloaded it across the PC, PlayStation 4 and Xbox One. That number has only risen in the days since. 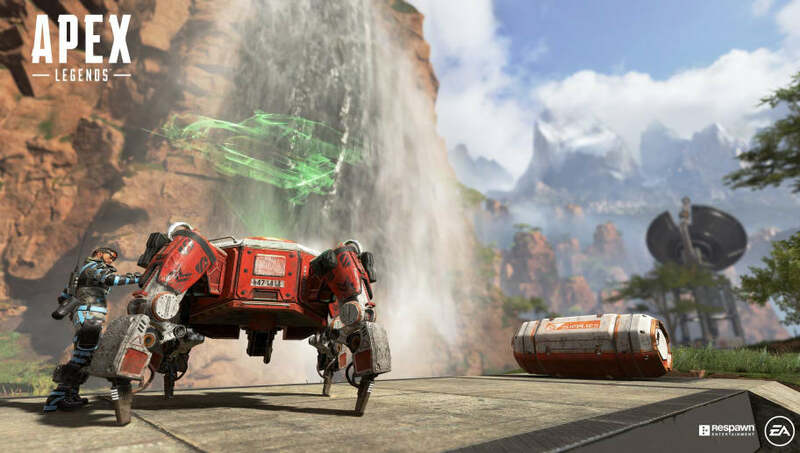 Developer Respawn Entertainment's CEO Vince Zampella announced Feb. 7, 72 hours after release, Apex Legends had been downloaded by more than 10 million people. For reference, it took ​Fortnite Battle Royale two weeks to hit that same number of downloads. That means Apex Legends grew more than three times as quickly in its first few days than Fortnite did. Another four days have passed since Apex Legends hit that impressive milestone, and player counts have likely ballooned in the days afterward. Zampella hasn't released any new information about downloads, and likely won't until another major milestone is reached. So how many downloads does Apex Legends have? At least 10 million. Update Feb. 11 5:28 p.m.: Zampella revealed via Twitter Apex Legends hit 25 million players Monday morning.